has reacted to the presidential election final results declared by Independent National Electoral Commission (INEC) in favour of the incumbent President Buhari, claimed it was unacceptable to the party. He said, “When over 400,000 Card Readers got burnt it became clear that something was wrong somewhere and INEC could not save the situation and they will not allow people to vote manually. “The two states are areas that have been at war and I wonder how they got Card Readers that are working so well despite the war situation that they found themselves?" 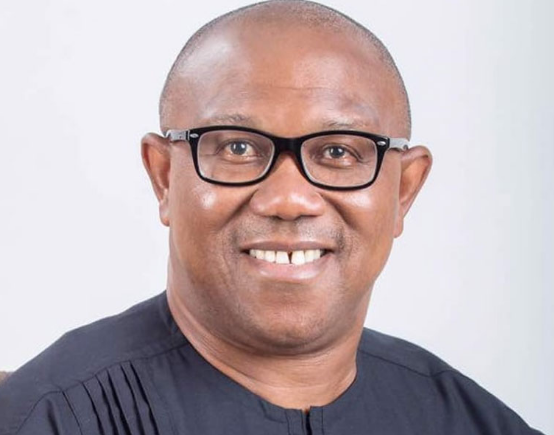 Addressing newsmen in his Onitsha residence, Obi further lamented that the poll was systematically planned to ensure the south-east zone did not participate fully in the election.